Are you looking for a sporty bike but prefer riding longer distances on- and off-road? If so, the XDURO trekking or cross-models are the right choice. These eBikes are designed specifically for long trips, whether for fun or for everyday life. New for 2017: the Trekking 4.0 with 27.5" Plus tires and a powerful Lupine lighting system. 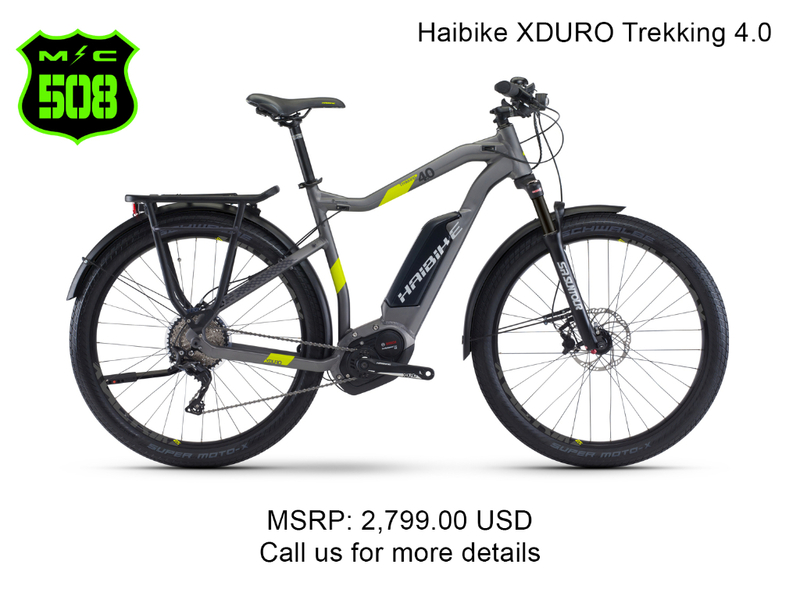 Haibike aluminum 6061, hydroformed, Gravity Casting Interface, 28"
Message: Thought you might be interested in this 2017 Haibike Xduro.